A new documentary series is nothing more than a propaganda tool for nuclear power, writes Noel Wauchope. 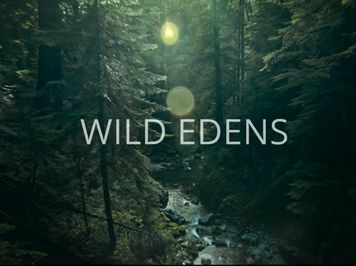 IN SEPTEMBER THIS YEAR, National Geographic will launch the documentary series, Wild Edens. It’s all about wilderness areas and is also a soft sell for the nuclear industry. And there’s a proud Australian connection, with the Global Ecology Lab of Flinders University, South Australia. Their energy researcher, Ben Heard, was master of ceremonies at the premiere in Spain in April.